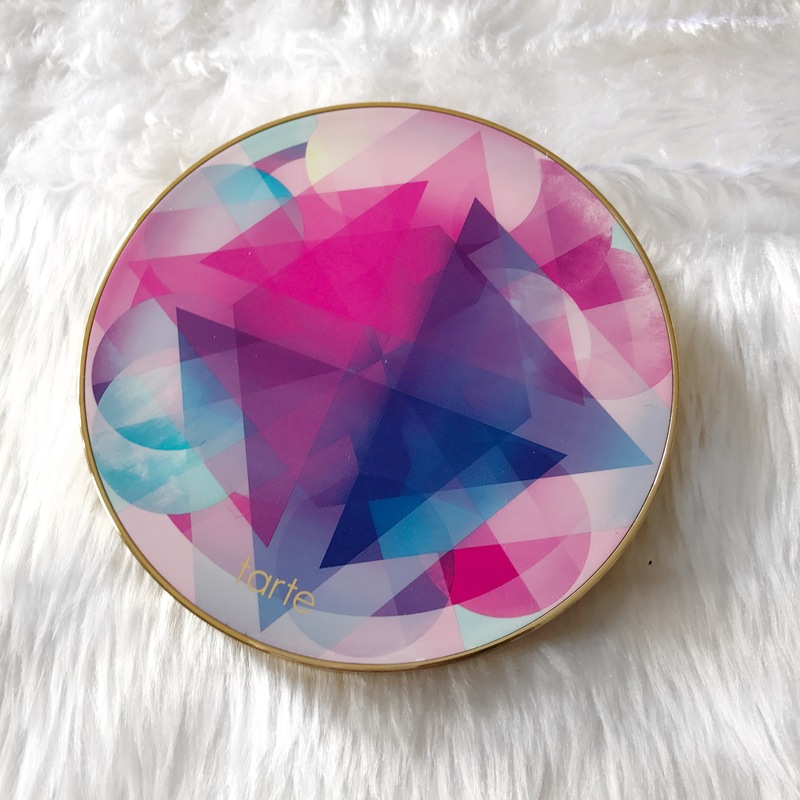 Today I wanted to share my thoughts on the Tarte Make Believe in Yourself palette that was released recently in Australia and I got the chance to pick up and play with while I was in Sydney last month! This is probably the longest time I’ve had something, knowing I wanted to review it, without reviewing it more or less within the first week. Most of that is due to my new two posts a week schedule and one of those posts being taken up by my 100 Days of Makeup recap. This item, I believe, is limited edition so I did want to get this up in a timely fashion and with my extra time trying it out, I have more developed opinions on the palette. So let’s just jump right in and get to the review!